Kunshan Waytex Textile Industry Co. Ltd.
You want color? You want design? You want flooring that will last and give you peace of mind about cleanliness? 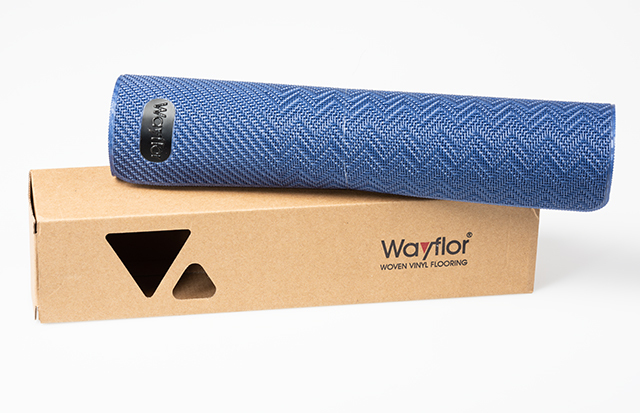 Then Wayflor® woven vinyl flooring with the integrated Sanitized® antimicrobial protection is the choice for you! They offer a large selection of patterns and colors for various types of indoor and outdoor applications.